Are you looking for a good and tasty alternative to Yogurt? 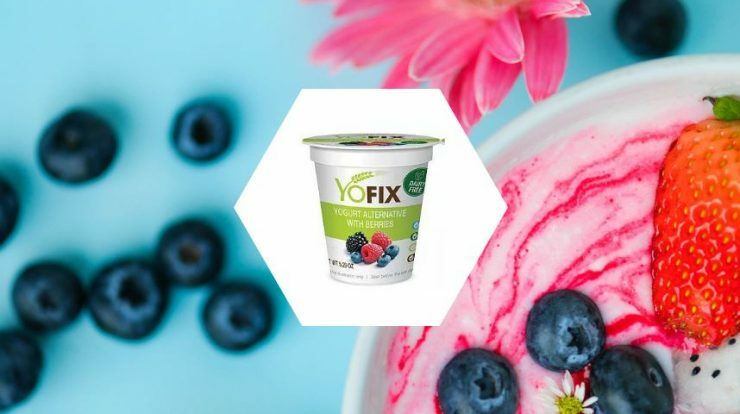 Check out ‘YOFIX‘, a dairy-free and soy-free yogurt launched by YoFix Probiotics Ltd.
YoFIX yogurt has good taste and free from all artificial colors, preservatives, and ingredients. It is purely made from grains, fruits & seeds. YoFix Probiotic Limited is a leading manufacturer of vegan products in Israel. Further, this company was awarded 100000 errors for winning a programme called ‘PepsiCo’s Nutrition Greenhouse‘ in 2018. 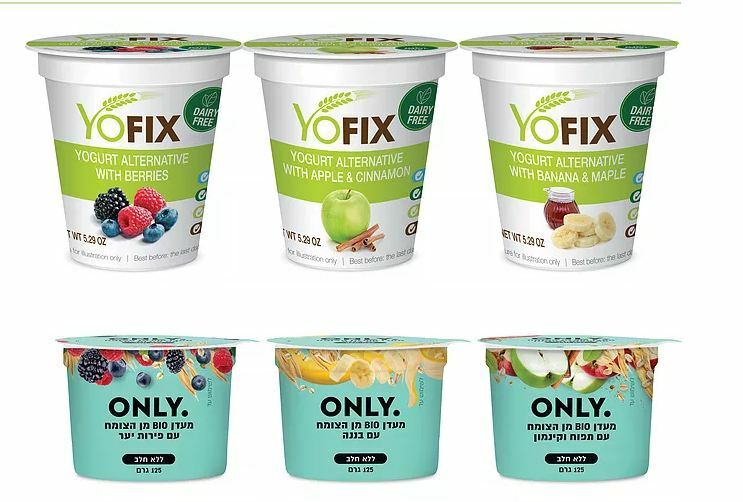 YoFIX yogurt has been launched in three different flavors called 1) With Berries 2) Apple and Cinnamon and 3) Banana and Mapple. Are you wondering, Why you need a dairy-free, soy-free yogurt? If this question is bothering you then please read below. Lactose intolerant is an inability where a person can’t digest the lactose (basically a sugar) found in dairy products like Milk, Yogurt etc. If you are facing this problem then you can’t or drink Yogurt or any other dairy products. So, there was a need for dairy-free products for such consumers. YoFix Probiotic Limited launched a product called ‘YoFIX’ to full fills these need. Hence, now a lactose intolerant person enjoys the lactose-free yogurt with compromising its taste. The man behind this product is Ronen Lavee. By profession, he is a Mechanical Engineer with lactose intolerance. Currently, YoFix is manufactured at a single plant located in Israel and further market worldwide from there.